Good news is coming to us from the Queensland Brain Institute (QBI), part of Australia's University of Queensland, where a recent study confirmed that non-invasive ultrasound technology restores memory in mice with Alzheimer's symptoms. 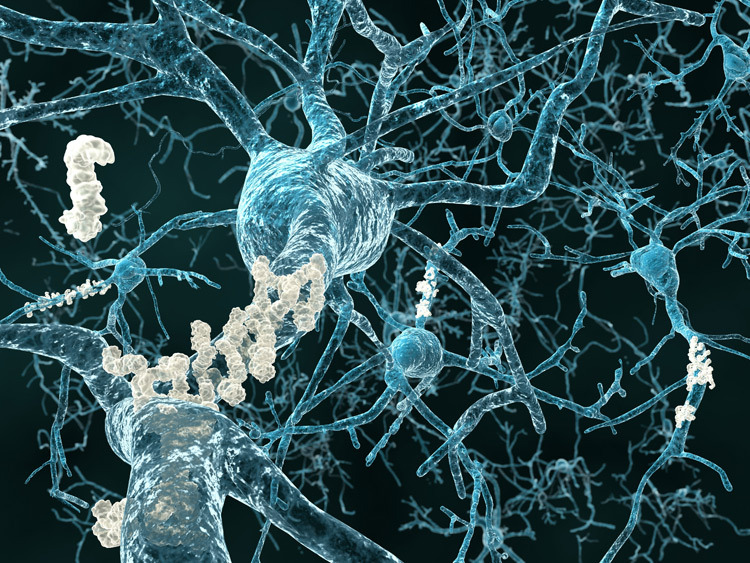 This innovative procedure breaks apart neurotoxic amyloid plaques, which are sticky proteins that condense and clump, thereby causing the cognitive decline known as Alzheimer's disease. Published in Science Translational medicine, the study relays how focused therapeutic ultrasound waves are beamed into the mice's brain tissue, activating microglila cells (basically waste-removal cells) and stimulating the brain's ability to remove toxicities and plaques. Amazingly, 75% of mice regained complete memory functioning without any damage to the surrounding brain tissue. Once treated, mice showed greatly improved performances in 3 different memory tests. The team will soon be starting trials on more complex animal models (such as sheep), and they hope to start human trials in 2017. Exciting! Alzheimer’s disease affects approximately 343,000 people in Australia and 50 million worldwide, numbers that are expected to double by 2050. With no preventative measures currently available in western medicine, there has been a race to come up with reliable treatments for Alzheimer's. Now, with this new ultrasound therapy, a promising solution may be on the horizon. “The Government’s $9 million investment into this technology was to drive discoveries into clinics, and today’s announcement indicates that together with the Queensland Brain Institute, it was a worthwhile investment,” said Queensland Premier, Annastacia Palaszczuk. Listen to the ABC radio interview with the team here.